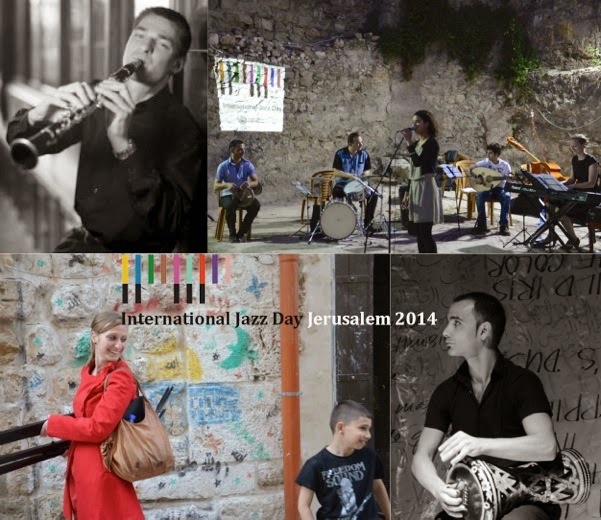 Al-Quds College of Music: UNESCO International Jazz Day in Jerusalem! UNESCO International Jazz Day in Jerusalem! incredible international initiative lead by jazz legend Herbie Hancock. will be happy to accompany you there from our meeting point at Jaffa Gate at 5.30 pm.